We have another great deal for our readers today in the Geeky Gadgets Store, the first generation Lytro Camera for $79.99, this normally retails for $199. 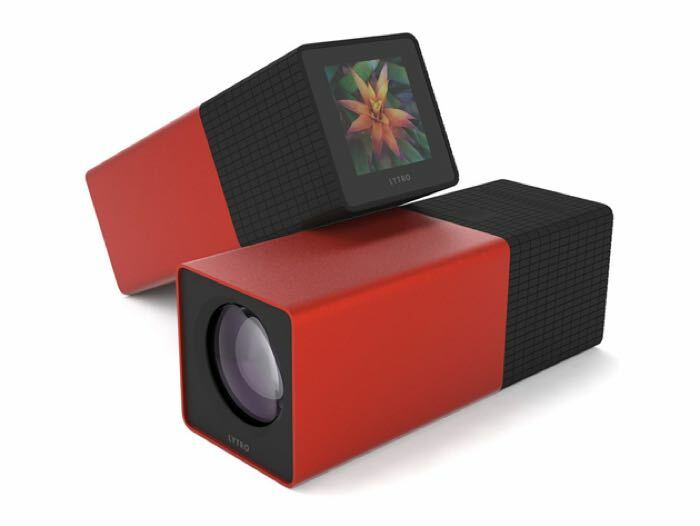 Have a look at the video below which shows some of the features of the Lytro Camera, which allows you to take photos and then refocus your pictures and more and it comes with 16GB of storage. You can now get the Lytro Camera for just $79.99 and save 59% off the normal retail price of $199 with Geeky Gadgets Deals.